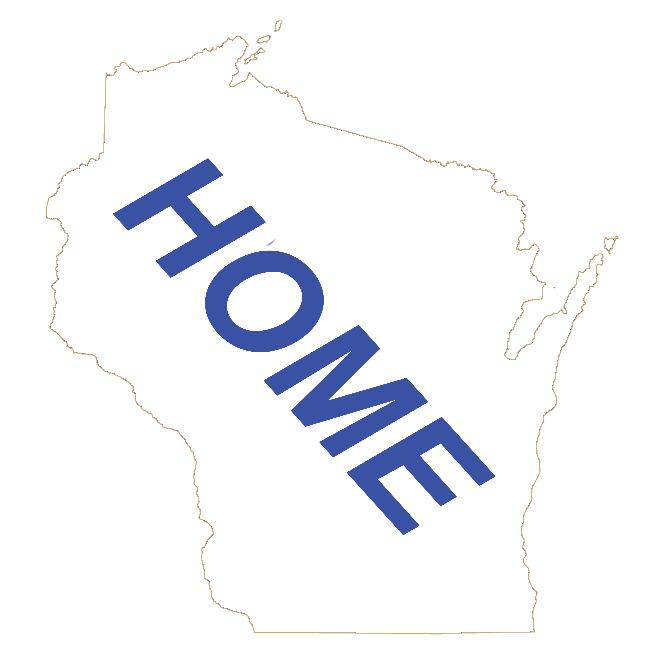 Here is an alphabetical directory of Wisconsin State Parks. One of Wisconsin's most important archaeological sites. 756 Acres State Park on the Mississippi River.